Science Year 3: Layers of the atmosphere. 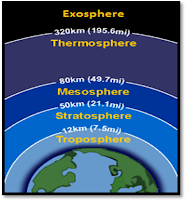 -Thermosphere: astronauts orbit the Earth. 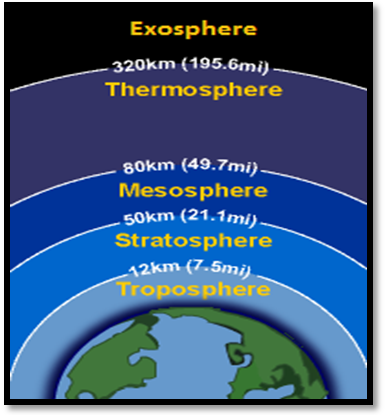 -Exosphere: atoms and molecules escape into space.